This NCLEX review will discuss tuberculosis. 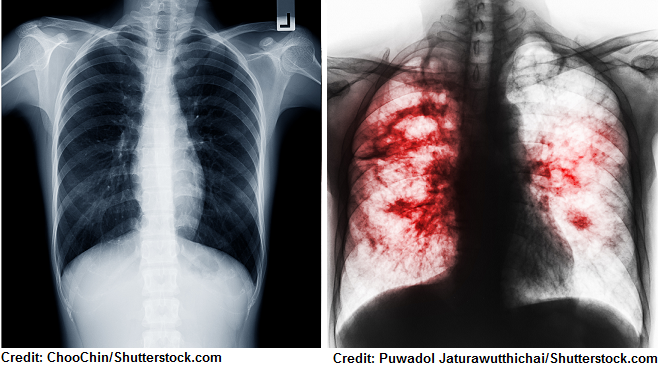 As a nursing student, you must be familiar with tuberculosis along with how to care for a patient experiencing this disease. Don’t forget to take the quiz containing tuberculosis nclex questions. 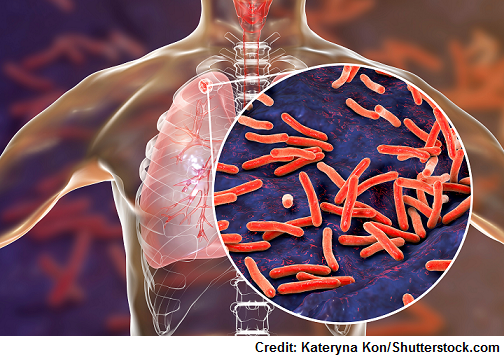 What is Tuberculosis: it’s a contagious bacterial infection caused by mycobacterium tuberculosis that affects mainly the lungs BUT it can also affect the kidneys, brain, spine, joints, and liver. If a person with an ACTIVE infection of TB talks, coughs, sneezes, laughs, yells (all these actions create droplets that harbor the bacteria) this can be inhaled by others. Must be in contact with the person for a period of time to catch tuberculosis, which is why people who live in close quarters or spend a lot of time together are at risk. Another risk factor is having a weaken immune system (ex: HIV)….see more risk factors below. Tight living quarters: long-term health care facilities, homeless shelters, prisons etc. Have you travelled outside of the country or lived outside of the country for a long period of time? If so, where and how long? Where do you live? LTC, homeless, prison etc. Use drugs? If so, what type? If foreign born, ask is they have ever received the BCG (bacilli Calmette-Guerin) vaccine. This is a vaccination administered in some countries to prevent TB in children. If the patient has received this vaccine, they will have a positive TB skin test result (avoid a PPD skin test because it will give a false positive….needs a blood test instead) and a chest x-ray. Are you having the following signs and symptoms: night sweats, cough for 3 weeks or more, blood in sputum, chest pain, weight loss and loss of appetite etc.? 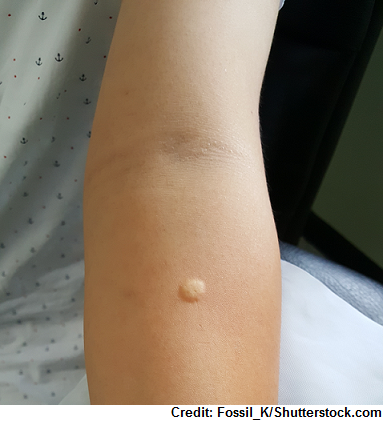 Ever have a tuberculin skin test? If so, what where the results? ****Not everyone who is infected with mycobacterium tuberculosis will develop an active tuberculosis infection. Most of the time when a person inhales the bacteria the immune system detects it, and it becomes encapsulated (so the immune system keeps it under control). Therefore, most people will never develop the active disease unless those encapsulated bacteria become active again. So, let’s talk about the differences between a latent tuberculosis infection (LTBI) versus an active TB infection. Only sign the person will have is a positive TB skin test or blood test. This means that the immune system has responded to the bacteria. Still need treatment? YES! This will help prevent an ACTIVE TB infection in the future. According to the CDC, 5-10% of patients who do NOT receive treatment for latent TB will develop active TB at some point. Therefore, the person is: CONTAGIOUS AND HAS SIGNS/SYMPTOMS, positive PPD or blood test, will have an ABNORMAL chest x-ray and positive sputum culture. The bacteria can now spread via the lymphatic system throughout the body and affect other areas of the body like the brain, spine, joints etc. A positive result doesn’t necessarily mean the patient has an active infection of TB. It just means they have been exposed to it. Does it tell the difference between a latent vs active infection? NO! The person will need a chest x-ray and sputum culture to confirm. The blood test will check for the immune system’s reaction to mycobacterium tuberculosis. Downsides: It doesn’t differentiate between latent vs active…again the person will need a sputum culture and chest x-ray to confirm. Sputum: (AFB “acid-fast bacilli” Smear): the patient provides the specimen through coughing it up or a bronchoscopy to collect the sputum. The sputum is stained with a special dye and given an acid wash. If mycobacterium tuberculosis is present it will stain a bright red color. Chest x-ray: assesses for abnormal infiltrate in the lungs. How about if the patient has to leave the room for testing? Many procedures can be performed by the bedside, but if the patient must leave the room they will need to wear a surgical mask. DOT (directly observed therapy): CDC recommends this to be used with ALL patient with TB because it is difficult to determine who will and won’t take their medication correctly. This ensures the patient takes the correct medication at the right time and continues therapy. A trained individual (public health nurse or trained DOT worker) actually observes the patient swallowing the medication. It helps decrease the patient from being noncompliant, monitors the patient for signs and symptoms related to the medications, and helps prevent resistant cases of TB. Family members are NOT candidates for DOT. “PERI”: This word means “around or surrounds”. Normally, our body would surround this bacteria and encapsulate it, but it has failed to do this. Therefore, these medications must do it!